Our first Master of Journalism students graduated in 2001. Since then, 965 students in four degree programmes have earned their diplomas and gone on to contribute to society in wondrous ways. Here are just a few examples. Enrolled at JMSC after obtaining architecture degree, then worked as reporter for Associated Press in Hong Kong. Later entered medical school and became a doctor, based in the US. Currently studying for master’s degree at Harvard University. Only student from mainland China to enroll in debut MJ class at JMSC in 1999. 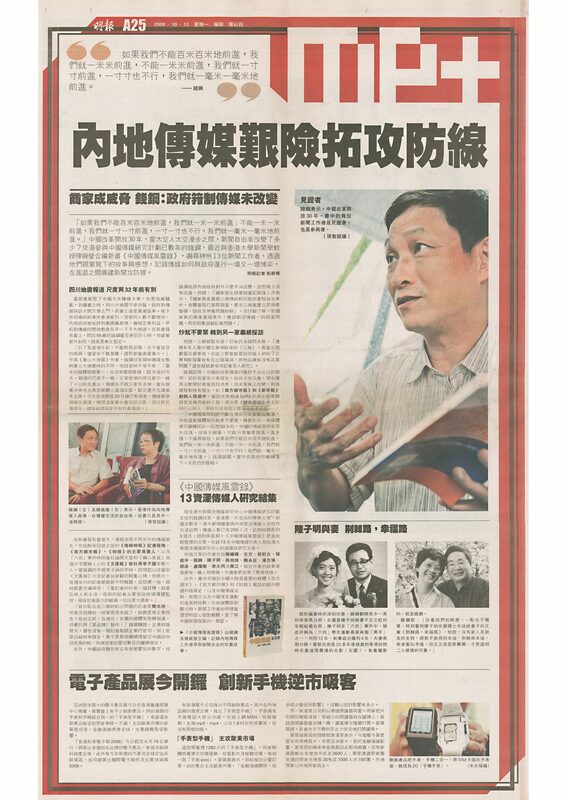 Was then editor of the Xinhua News Agency's Hong Kong; now a professor and associate dean at the Shantou University Journalism School in Shantou. Reporter for The Associated Press for nearly five years who became communications consultant for IFC, a member of the World Bank Group, with a focus on corporate governance issues. Due to start teaching media writing at CUHK in fall of 2016. Worked for Phoenix TV in Hong Kong covering politics and culture, then became researcher for major western media in Beijing, including Washington Post and ABC television. Now the Exhibition Project Director for Beijing Culture and Art Center. Photographer for Hong Kong-based newspapers before becoming China Photo Coordinator for South China Morning Post’s Beijing bureau. Has covered most major events in China, from Sichuan earthquake to annual conferences of National People’s Congress. Former business reporter for Hong Kong Standard and South China Morning Post who became editor of Equity Capital Markets for Dealreporter and Mergermarket in New York City, targeting bankers, lawyers, accountants, corporate executives and investment funds. Reporter for Ming Pao in Hong Kong while student at JMSC, and then reporter and editor with Ming Pao and the Hong Kong Economic Journal. Joined the HKSAR Government in 2012 as the political assistant to the Financial Secretary. Founded Diamond Cab, a barrier-free taxi service in 2011. By April 2016, it had completed more than 100,000 advance bookings in Hong Kong, mainly for wheelchair passengers. In 2014, she also started Diamond Leisure to transport elderly to leisure activities. Founded startup that became Dataflow Group, now world’s largest provider of background screening on skilled professional workers migrating internationally for employment. Now CEO, supervising 700 employees in seven countries. Joined South China Morning Post as cadet, then promoted to general reporter in Hong Kong and then to Beijing bureau in 2008; covered Beijing Olympics, Sichuan earthquake and other major events before turning to health, population, food safety and other policy issues. While at JMSC, evaluated the use and misuse of statistics in public health reporting in Hong Kong. Joined the South China Morning Post in 2007 as Senior Reporter and became Deputy News Editor for Hong Kong in 2015. Worked as reporter, then became Managing Editor, China Business Knowledge, Chinese University of Hong Kong (CUHK) Business School. Supervises editorial team responsible for publishing research articles by CUHK professors. Reporter at Radio Television Hong Kong while at JMSC, covering many local stories for English radio channel, including Hong Kong’s transition from a British colony to a Special Administration Region of China. He is now the Head of the station's English newsroom. News Editor with Forbes.com and South China Morning Post in Hong Hong before joining Next Magazine as Deputy Editor-in-Chief. Now Editor-in-Chief and Associate Publisher of Bloomberg Businessweek (Chinese). Obtained master’s degree in architecture and authored book on China’s architectural design and construction. Now full-time PhD candidate in architectural journalism and related studies at HKU while writing for several magazines. Founder of startup China Film Insider who previously reported for The Wall Street Journal in Beijing and Hong Kong. A lawyer, she also taught journalism and media law at the JMSC and is a champion ultra-marathoner. Worked at Next magazine, then became Hong Kong government information officer in Beijing for three years; resigned to explore California and Central America by backpack. Now at JMSC as project manager for documentarian Ruby Yang. Joined Reuters after graduation, covering financial news in Greater China with a focus on the retail/consumer and industrial sectors as well as the IPO market. Then became first (and youngest) Hong Konger to serve as bureau chief of Bloomberg News in Hong Kong. First graduate of JMSC’s PhD programme who became lecturer for HKU’s Sociology Department. Her classes focus on investigative reporting in mainland China, her research on the role of Party-state in stifling, directing and encouraging watchdog role of the press. Arts columnist for Harper's Bazaar Art and Hong Kong Tatler magazines and co-host of French arts and culture radio shows on RTHK2. Founder of Per Artem Lumen Limited, a cultural professional practice, and board member of Hong Kong Dance Company. Set up Spanish bureau at CNN in Hong Kong, covering Asia with a special interest in business and finance. Became Bureau Chief for CNN in Buenos Aires in 2015, covering South America and coordinating the network’s activities in the region. Staff writer for Muse magazine, photo researcher for International Herald Tribune, photo editor for Bloomberg, online editor for Time Out Hong Kong and freelance writer before joining Jacada Travel in Hong Kong as a luxury travel designer. Expert in data journalism who teaches at Columbia University, New York University and City University of New York graduate school. Designed the data-mining Overview Project for the Associated Press and also taught at the JMSC. Writer in Hong Kong and Shanghai for several media before joining Ogilvy & Mather advertising firm in Shanghai, specialising in social media accounts. Now owner of consulting agency for digital communication in Shanghai. Publisher of Hong Kong offshoot of US-based football magazine and inventor of football-related apps and data tools after returning to US. Co-founder of 'Americans for an Independent Scotland'. News producer in Hungary before JMSC; after graduation, became Communications Manager for Google in Hungary. Now head of public relations for Google Maps in Europe, Middle East and Asia and head of global PR for Google Cultural Institute. Administrative officer for HKSAR since graduation, helping oversee major projects, including construction of Hong Kong-Zhuhai-Macao Bridge. Completed government training at Oxford and enrolled in part-time master’s programme in public administration at HKU. First Chinese reporter in 278-year history of Lloyd’s List, a British newspaper covering global shipping industry; wrote spot news, features and new analyses as Hong Kong-based correspondent; now covers conglomerates, telecoms and media at Bloomberg in Shanghai. Started freelancing while at JMSC, then wrote many stories for major publications in his home country, Norway, while traveling across Asia, including North Korea, and also in Kenya and Mexico. Now in fourth year of doctoral programme at Boston College. Leader of team of 30 reporters, producers and anchors as Executive Producer of News, Mongol TV, a commercial broadcaster in Mongolia; coordinator of effort to establish the nation’s first media council. Nepal correspondent for the Kathmandu bureau of Agence France-Press, writing stories about child soldiers and earthquake survivors. Active blogger. Worked for CNN International and Radio Television Hong Kong while JMSC student, then won scholarship to study public policy at University of Oxford; now a researcher on contemporary China for Department of Politics and Public Administration at HKU. Following internship with The International New York Times, joined Asia Photo Desk for Bloomberg in Hong Kong. Founded Asia Wedding Network in 2015, an online magazine for Asian women planning their weddings. In 2016, Forbes named her one of the 30 ‘top promising young leaders, daring entrepreneurs and game changers’ in Asia’s media and marketing sector. Worked as reporter for Initium Media, a Hong Kong–based digital media that provides news, opinions and lifestyle content to Chinese-speaking readers worldwide. Now deputy director, Beijing News Centre, Southern Metropolis Daily. TVB Pearl producer in Hong Kong for the weekly documentary show, the Pearl Report, who founded Hong Kong sub-chapter of Asia American Journalists Association. Intern and freelancer for multiple local and international media while at JMSC. Nearly 1,000 students have earned diplomas in one of the JMSC’s four degree programmes. Many are at the top rungs of their professions, in print, television, radio and online media. They work for local, regional and international media, mostly in Chinese and English, but also in other languages. Except for two mainland students, our first students were from Hong Kong. Today, we have graduates working on every continent except Antarctica. While many graduates occupy the front lines of journalism, many have also carved out careers in other fields, including business and finance, government policy and administration, corporate communications and marketing, and education and research. Some work for non-governmental organisations, some work as consultants and freelancers, and others are entrepreneurs leading their own startup companies. Some have also returned to the JMSC to teach and pass on their experience and knowledge to the next generation of the JMSC family. 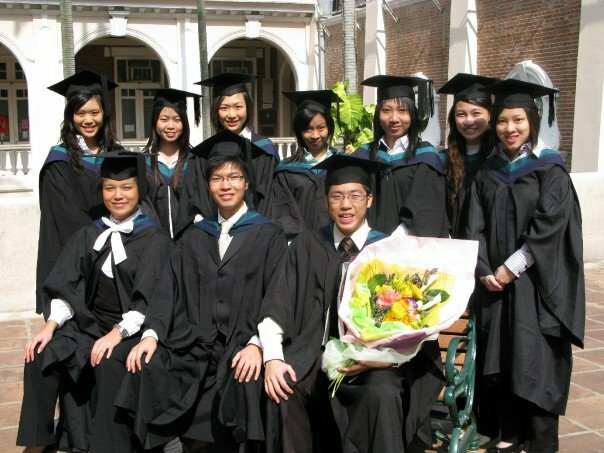 In 2004, five years after the Master of Journalism programme began, the JMSC took a large step forward and launched a companion Bachelor of Journalism programme. The BJ programme’s future success fell onto the shoulders of the first 20 students admitted. Did they have what it would take to uphold the JMSC’s growing reputation as a centre of excellence? Yes, and then some. They forged careers that have taken them down many paths while forming strong personal connections. Today, when they gather for weddings, dinners and JMSC reunions, they are known among themselves and at the JMSC as the Magic 20, which is how JMSC founder and director Ying Chan referred to them at their first day of freshman orientation. 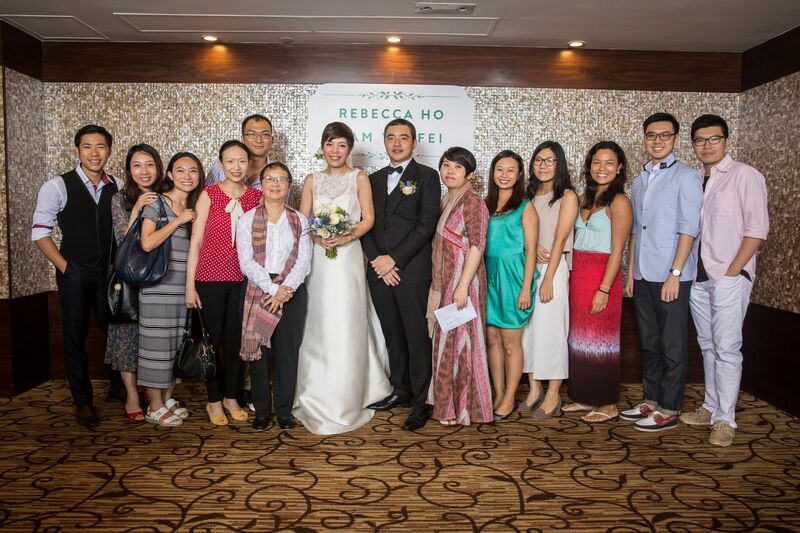 From left, the Magic 20 and a few friends at wedding of Rebecca Ho: Marco Lui, Joyce Lai, Flora Lee, Diana Wong (with husband Kamuel Leung), Professor Ying Chan, Rebecca Ho (with husband Lam Yik Fei), Kitty Ho, Fion Li, Grace Tsoi (BJ, 2009), Catherine Chan, Robin Pang, Brandy Cheng. Catherine Chan, a former reporter and Hong Kong government information officer in Beijing, works at the JMSC as project manager for documentarian Ruby Yang. Brandy Cheng, a Court Liaison Officer who assists asylum seekers in Hong Kong, also advocates on behalf of the needy and the AllinHK electoral alliance. 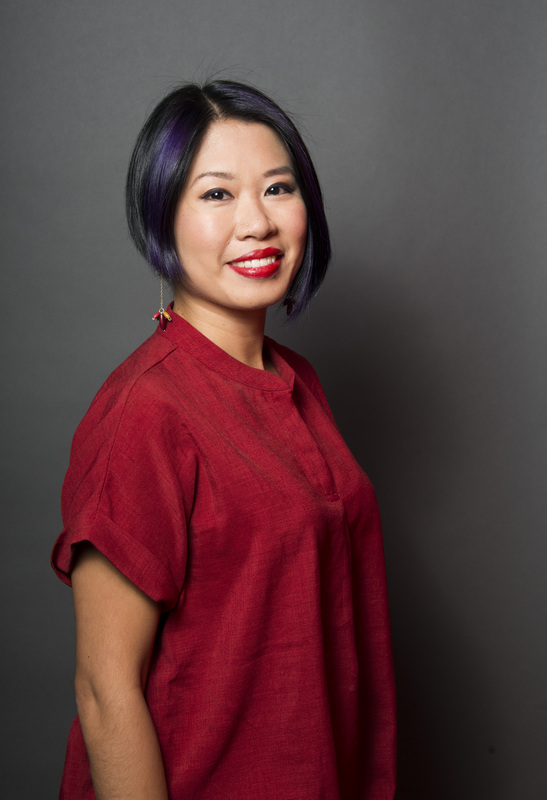 Kitty Ho, after completing a graduate programme in the UK, works at HK01, a digital media company, and writes news features and commentaries on culture and Hong Kong. Rebecca Ho is Executive Officer of the General Education Unit at The University of Hong Kong. Joyce Lai is a public relations executive and consultant. Flora Lee worked in Corporate Social Responsibility branch of a real estate company and for Oxfam Hong Kong and Christian Action. Fion Li is the first (and youngest) Hong Konger to serve as bureau chief of Bloomberg News in Hong Kong. Marco Lui works at Brightwire, leading a team of reporters covering financial news in Greater China, Korea and Japan. He competes internationally in the ultra-marathon. Robin Pang is a Senior Vice President of Commercial Banking at HSBC. Diana Wong is an information officer for the Hong Kong government. 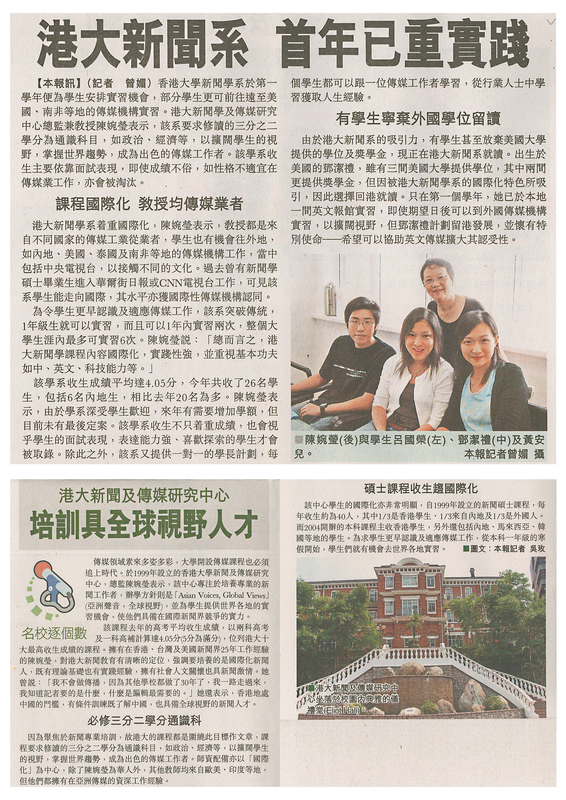 JMSC alumni on the mainland stay connected via three WeChat groups. Wendy Tang belongs to all three. One is for MJ alumni who, like her, graduated in 2015; another is for alumni based in Beijing and a third—which has 267 members—is for all alumni. Tang uses them to keep in touch and share job postings, but they are also part of her beat. She is a tech reporter based in Beijing. Students and alumni have distinguished themselves and made the JMSC proud with their awards and achievements across the spectrum of journalism and media fields. Annually, their work is honoured at the Society of Professional Journalists (SOPA) awards ceremony. 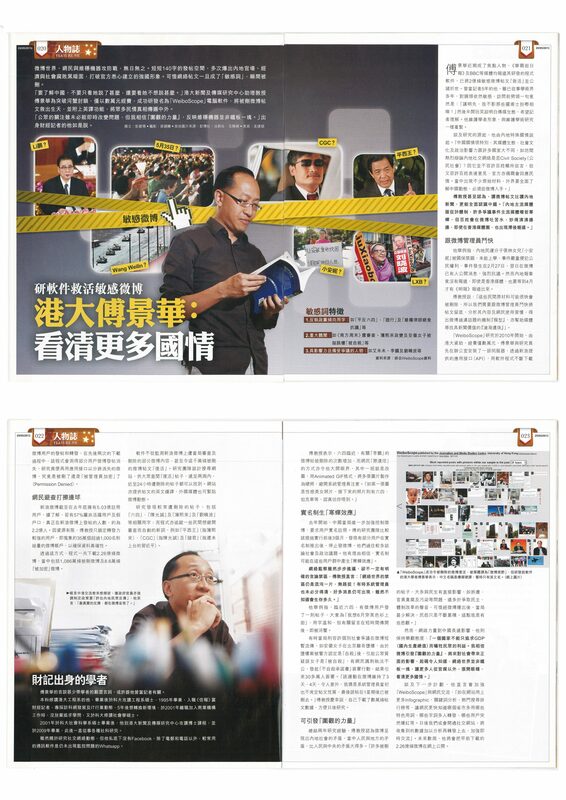 They have also fared well in Human Rights Press Awards competition in Hong Kong. In 2015, for example, JMSC students won five of the eight student Human Rights Press Awards for their coverage of the Occupy Central protests in Hong Kong. 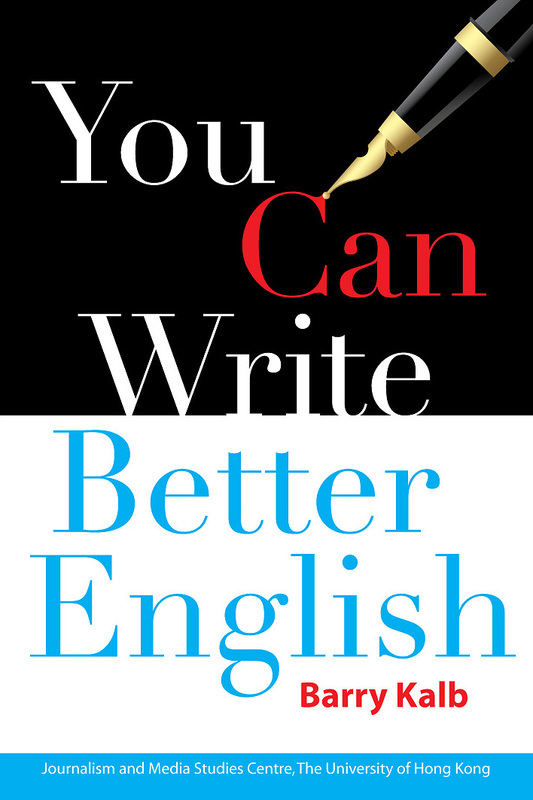 In 2012, BJ graduate Isak Ladegaard won The International Herald Tribune’s ‘Word (World) of Yours’ Writing Competition in the university category. Third-year BJ student Joyce Xu won the same competition (renamed with The International New York Times as the organiser) in 2013. In 2010, The Film and Television Institute of India picked documentary films made by JMSC students for its International Students’ Film Festival, and in August 2011, MJ documentary The Last Villagers was selected to be shown at the Hangzhou Asian Film Festival. 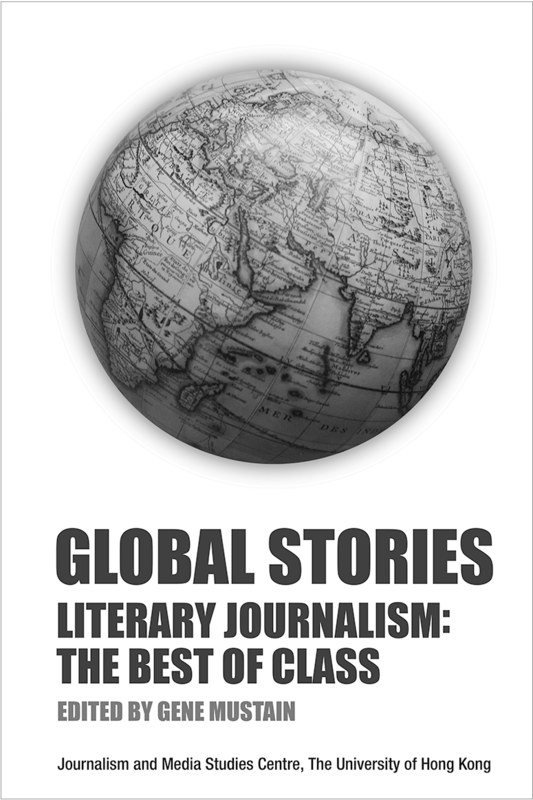 In 2013, JMSC alumni Alex Hofford (MJ, 2012) and Daniel Goodman (MJ, 2011) won awards from the National Press Photographers Association and Reenita Malhotra Hora (MJ, 2012) won the Gold Radio Trophy in the current affairs category at the New York Festivals’ International Radio Program Awards. In 2014, undergraduate students Stella Ko and Sol Han took second prize in Samsung’s Solve for Tomorrow competition, in which students from across Hong Kong shared ideas on how to improve the city’s environment using technology. Ko and Han were required to create a video showing how their idea would lead to ‘a greener, smarter Hong Kong’. They proposed a product called ‘smart glass’; it conserved energy by gaging temperature differences between indoor and outdoor environments and then changing colour to warn if too much energy is being used. The pair, who were advised by faculty member Masato Kajimoto, made it through several stages of the competition, ultimately winning HK$80,000 and Samsung products for themselves and HK$100,000 in Samsung products for the JMSC. The JMSC has developed its research focus in the areas of media law and ethics, risk and public health communication, digital media and media transformation, open government information, and media pluralism in transitional societies. It has also developed teaching and training programmes in data journalism and digital media entrepreneurship. With the support of the Open Society Foundations (OSF), the centre has also developed expertise in research into China’s media. 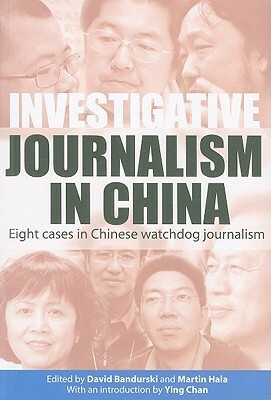 The JMSC established the groundbreaking China Media Project (CMP) in late 2003. The project is directed by Qian Gang, a veteran Chinese journalist and author of several books on journalism, and Ying Chan, JMSC founder and director. Research Associate David Bandurski is the project’s editor and has become a well-known and frequent commentator on Chinese media and politics. As part of the CMP, Qian Gang also started a fellowship programme for Chinese journalists, hosting dozens over the years, for writing and teaching projects. Participants spend up to three months at the JMSC as Visiting Fellows (a list of the Fellows can be found here). 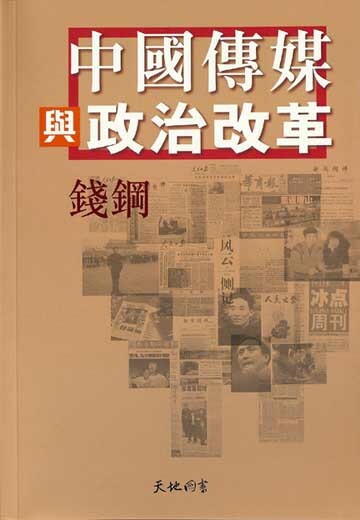 Working directly with editors, writers and producers from various media in China, the project documents and analyses the process of media reform in China and the formal and informal factors that influence it. Comparative studies help define areas for further research on the basis of media reform experiences in transitional societies in Eastern Europe, Latin America and Southeast Asia. The CMP also organises regular seminars and talks by leading Chinese journalists and media experts at HKU. In 2010, the CMP began contributing guest opinion articles to the SCMP and in December CMP’s ‘China Media Map’ was launched, a geoweb application mapping all of the news organisations in China’s GAPP database. That same year, the CMP became the first to break the news in English of an open letter sent by former Communist Party leaders to the National People’s Congress, calling for freedom of speech and press freedom. After posting a translation of the letter online, the CMP website received its largest ever number of hits, with news organisations around the world, including the BBC, The Guardian, The New York Times, Wall Street Journal and Globe and Mail, linking to it. By January 2016, CMP followers on Twitter surpassed 50,000, ranking the project’s feed on the social media platform in the top 20 of all Hong Kong-based accounts. Weiboscope is a Chinese social media data collection and visualisation project. One project objective is to make censored Sina Weibo posts of a selected group of Chinese microbloggers publicly accessible. The project, led by faculty member Fu King-wa, developed a sampling mechanism to collect Weibo data since January 2011 from more than 350,000 Chinese microbloggers who have more than 1,000 followers. Using software developed in-house, Weiboscope automatically tracked when a post was made and when it was deleted by censors. By October 2013, the project had collected 226 million messages from more than 14 million users. Of these, roughly 10 million messages had been deleted by censors. Data collected by the project has been used in several research projects. In 2012, Dr Fu completed research into the nature of online public opinion in Hong Kong, funded by the government’s Central Policy Unit. He was also awarded two new grants in 2014 to continue his work investigating the behaviour of social media users in China and Hong Kong and assessing the extent of Chinese government censorship. The grants were awarded by the Hong Kong Research Grants Council and the Hong Kong Public Policy Research Fund. 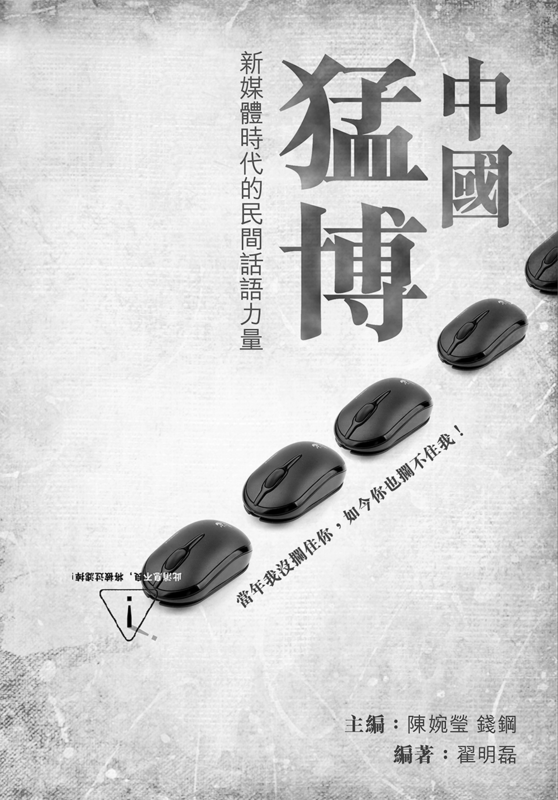 In June 2013, ‘WeiboTrends’, consisting of a web application detailing posts that have been deleted from Sina Weibo, and a Twitter feed with English translations of the posts called ‘WeiboTrendsPro’, was created by three JMSC graduate students. It continued in 2016 with another pilot project to translate deleted Weibo posts around the 4 June Tiananmen anniversary. 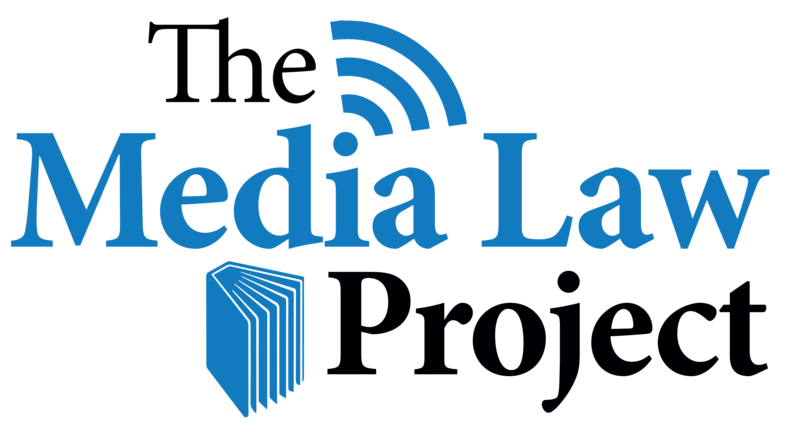 Established in 2003, the Media Law Project (MLP) is a unique research and training programme for journalists, students, academics, media lawyers and others in the communications industry in Hong Kong, mainland China and the region. Research at the project includes such areas as access to information, media ownership, press freedom, media law education and privacy. The MLP has also created an international advisory board and partnerships with legal practitioners, universities, law faculties and scholars. 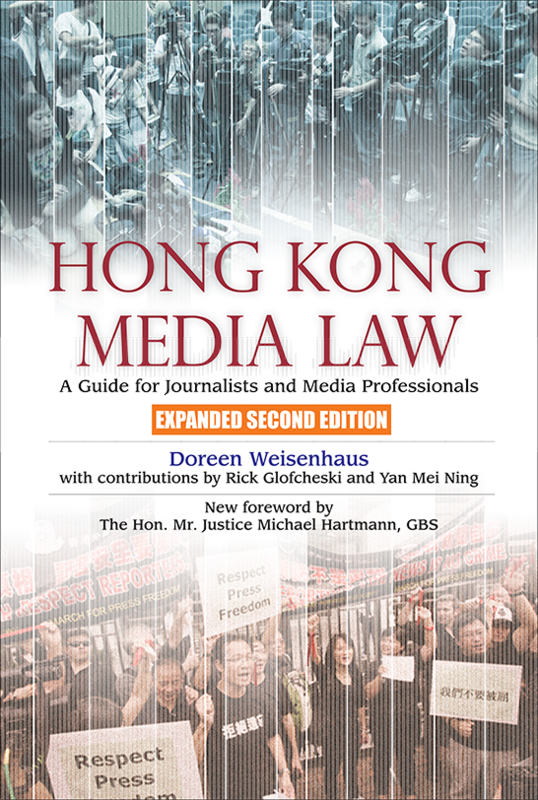 Doreen Weisenhaus is the director of the project and author of Hong Kong Media Law: A Guide for Journalists and Media Professionals (HKU Press 2007), the first book of its kind in Hong Kong, that was followed by an expanded Second Edition in 2014. 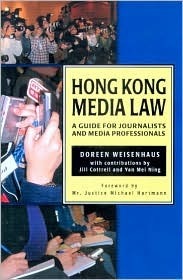 Since joining the JMSC in 2000, Weisenhaus has also given lectures on freedom of expression for law students in the LLM Human Rights programme and taught Media Law, Regulation and Policy in Asia for the Asia-American Institute in Transnational Law, co-hosted by the HKU Faculty of Law and Duke University School of Law. In May 2007 the JMSC co-hosted the Southeast Asia Media Defence Litigation Conference at HKU, bringing together lawyers and advocates from throughout southeast Asia, including Cambodia, Indonesia, Malaysia, Philippines, Singapore, Thailand and Vietnam. Following the conference, the South East Asia Media Legal Defense Network was established, the first regional network of lawyers dedicated to the defense of a free media in southeast Asia and the training of legal professionals for that purpose. In October 2013, the JMSC co-organised the international conference ‘Media Law and Policy in the Internet Age’ at HKU with the university’s Centre for Comparative and Public Law, and Media Defense-South East Asia (formerly known as South East Asia Media Legal Defence Initiative). The conference brought together 70 experts from 15 jurisdictions, including three British lords and many top lawyers and academics at the forefront of the debate over the issues—reform of media law, defamation, privacy, free speech and national security—that the digital age has spawned. 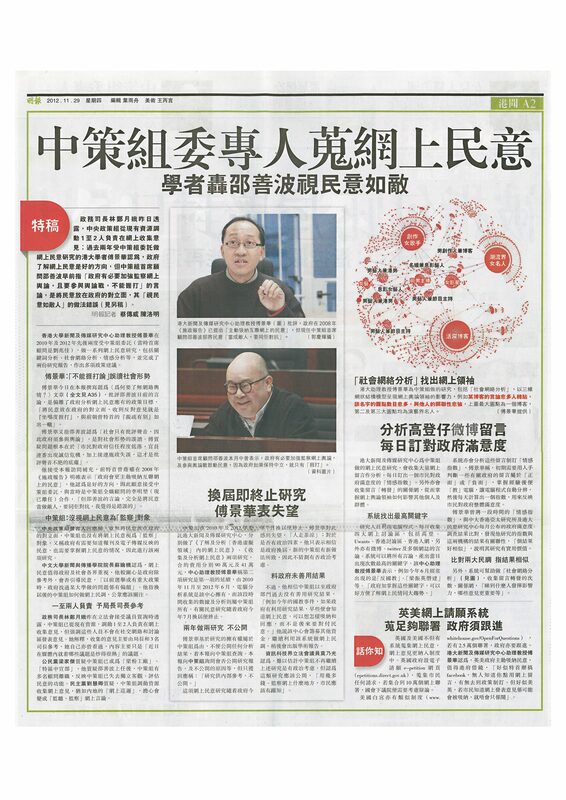 In 2013, a JMSC paper urging increased legal protection for creators of parodies and similar literary or artistic expression repeatedly cited by the Hong Kong government in its report on a recently concluded public consultation on copyright law reform. In 2016, Along with the Law and Technology Centre at HKU’s Faculty of Law, the JMSC was a co-host of seminar ‘Who’s Got Your Back? Securing Trust and Agency in a World of Backdoors & Gatekeepers’. The seminar was the first event organised by the Digital Asia Hub—an independent, non-profit internet and society think tank based at the JMSC. Since its launch in 2005, the mission of the Health Risk Communication programme, led by faculty member and director Thomas Abraham, has become the premier centre for research and training in risk communication and health journalism in Asia. It has conducted studies funded by the European Commission on risk communication policies in Asia, and the World Health Organization (WHO), on communication case studies and outbreak communication planning guidelines. The training of health communicators and journalists is another major area of work. In collaboration with the East-West Center in Hawaii, the programme conducted travelling workshops on infectious diseases for journalists from the Asia Pacific and the United States in 2006 and 2007. Workshops for journalists on avian influenza were conducted for the World Health Organization in the Asia Pacific and Africa in 2007. Crisis communication and disaster risk reduction communication are other focus areas. Following the Sichuan earthquake in 2008, studies were conducted on the role of the media during disasters such as earthquakes, focussing on vulnerable groups such as the disabled. 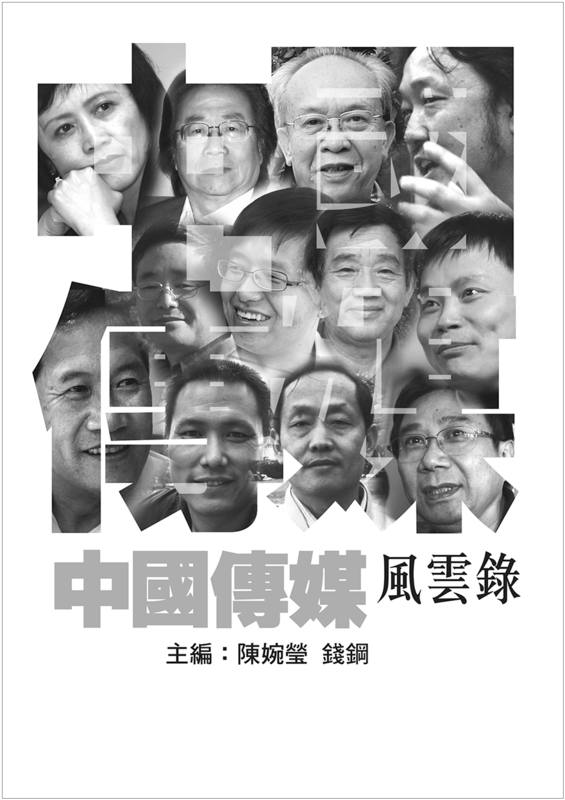 In December 2009, the report ‘Portrayals of the Family in the Hong Kong Media’ was published. The year-long, Hong Kong Jockey Club Charities Trust funded research project looked into how newspapers and other local media report family issues. It was part of a wider project run by HKU’s School of Public Health to develop successful interventions to promote societal harmony through families. 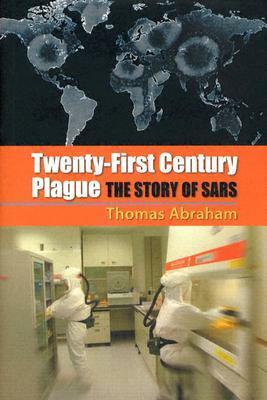 In July 2010, a two-day JMSC conference titled ‘One Year into the Pandemic: Perspectives on Risk and Crisis Communication’, explored the public communication challenges that arose during H1N1 (swine flu) coverage. Speakers included international and local policy makers, journalists, doctors, and academics from a variety of disciplines ranging from the humanities to social science. The Area of Excellence in Influenza funded by the University Grants Commission and the Centre for the Humanities and Medicine at HKU co-sponsored the event. In February 2011, the JMSC was awarded more than HK$2 million by the University Development Fund to create the Research and Training Centre in Health and Emergency Risk Communication, the first such centre in Asia. This was followed in 2014 with the award of a one-year research grant by the WHO to investigate whether cultural differences in Asia have any impact on the effectiveness of communication with the public during infectious disease outbreaks. In 2008, the Hong Kong chapter of Creative Commons (HKCC) was launched as a joint project of the JMSC and the Faculty of Law. Creative commons is an international system of intellectual property rights management through which creators who choose to do so can change their copyright terms from ‘all rights reserved’ to ‘some rights reserved’. The JMSC had assumed the role of host organisation for Creative Commons Hong Kong in August 2007. Lawrence Lessig, former director of the Edmond J. Safra Center for Ethics at Harvard University, came to the JMSC for the launch of CCHK, along with Joi Ito, Director of the MIT Media Lab. Former faculty member Rebecca MacKinnon was instrumental in the launch of CCHK. The project’s public leads for the project are Ying Chan and Pindar Wong, former Vice Chairman of ICANN. Legal leads are Associate Professors Dr Yahong Li and Ms Alice Lee of HKU’s Faculty of Law. By promoting CC through education, advocacy, technical support, and community participation, the project aims to educate Hong Kong citizens about copyright law more broadly. It also has enabled the JMSC to forge an alliance with the technical and creative industries. The Hong Kong Transparency Report was launched with support from Google in August 2013 to track the Hong Kong government’s requests for internet user data and content removal. The project promotes government accountability and the protection of personal privacy online by documenting and monitoring the extent to which the government requests user data from Internet Service Providers (ISPs) or demands the removal of content from ISPs. The Hong Kong Transparency Report Team consists of Ying Chan (project lead), Benjamin Zhou (project manager), Darcy Christ (researcher, writer and webmaster) and Doreen Weisenhaus (legal editor and advisor). The project produced reports in 2014 and 2016, revealing that between 2011 and 2015, the Hong Kong government sent an average of 5,028 requests each year to internet/online service providers of which 92% were user-data requests and 8% were content-removal requests. Crime prevention and detection (98%) was the major reason for content-removal requests, with the Police Force (87%), Customs and Excise Department (11%) and Office of the Communications Authority (1%) the three major requesters. In 2016, HKTR co-organised a panel discussion at RightsCon Silicon Valley 2016 titled ‘Reporting and beyond: why company and government transparency is essential for human rights online’ with Stockholm University (Sweden) and Global Partners Digital, an advocacy group from the United Kingdom promoting human rights on the internet. Speakers included Benjamin Zhou from HKTR representatives of the transparency reporting initiatives in Taiwan and Korea. The Hong Kong Documentary Initiative was launched in 2015 to harness local and international expertise in order to build a dynamic documentary filmmaking scene in Hong Kong. Based at the JMSC, HKDI is led by Ruby Yang, Oscar Award-winning Chinese American filmmaker and Honorary Professor at the JMSC, with advisors Ying Chan and Visiting Associate Professor Nancy Tong. 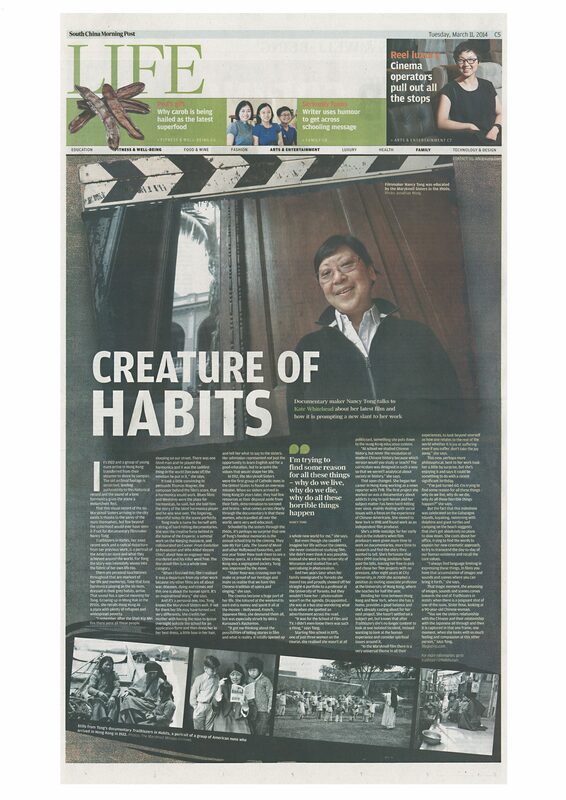 The project is a first for Hong Kong and Asia in terms of having an Oscar-level director as its leader. The Lee Hysan Foundation is the strategic partner and sponsor of the initiative, with CNEX and The Hong Kong International Film Festival Society also acting as partners. HKDI provides seed grants and expert instruction for emerging documentary filmmakers in Hong Kong. It also offers master classes, public lectures, and screenings. In 2016, it co-organised 'Dialogue with Filmmakers' with the Hong Kong International Film Festival, bringing nine international directors and producers to HKU to join students and members of the public for lectures and screenings of the filmmakers’ work between 23 March and 1 April. The HKDI x CNEX Docu Screening Tour was also organised in April 2016, showcasing six international films from China, Korea, Iran and the US. Other projects at the JMSC have emerged from the coursework of students. 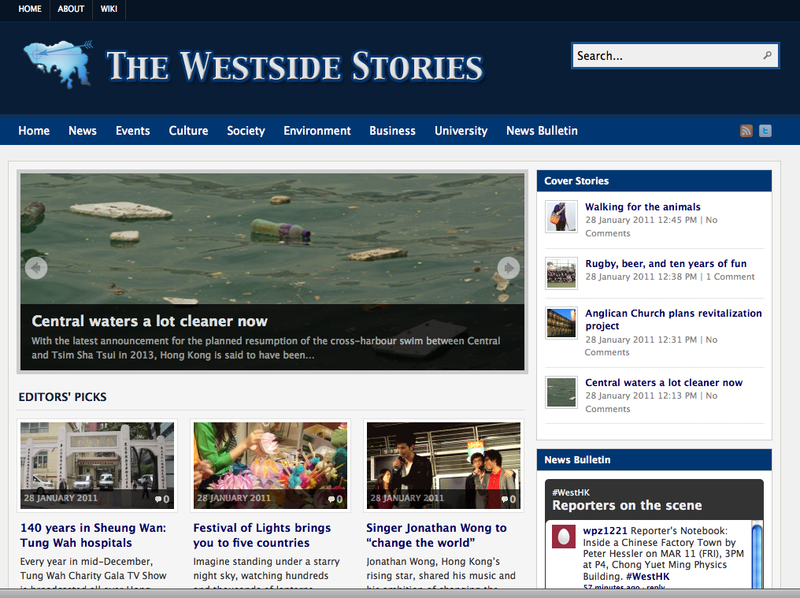 In 2011, an experimental learning platform, The Westside Stories, was set up by faculty member Masato Kajimoto for undergraduate students to practise reporting stories from the Central and Western District of Hong Kong, the home of more than 250,000 Hong Kongers and the neighbourhood where HKU is located. The Hong Kong Stories website has also been used by undergraduate students to post their work; in 2012, a version of the platform was used by secondary school students in Hong Kong who took part in an Online Journalism Workshop offered by the JMSC. In 2015 and 2016, MJ students published their stories on the Dispatches website. Primarily the articles were written in a core course, 'News Reporting and Writing', and edited by instructors Keith Richburg, Jo Bunker and Brian Zittel. MJ students also published articles on a Reporting Health and Medicine website in 2016, and used social media platform Twitter to promote and link to their reporting.  In March 2013, the Domestic Worker Project emerged from the 'Advanced Online Journalism' class. The project was the first of its kind in Hong Kong and aimed to provide ‘ongoing coverage of the personal, social, legal and financial issues affecting foreign domestic workers in Hong Kong’. Students have also experimented with launching print publications. 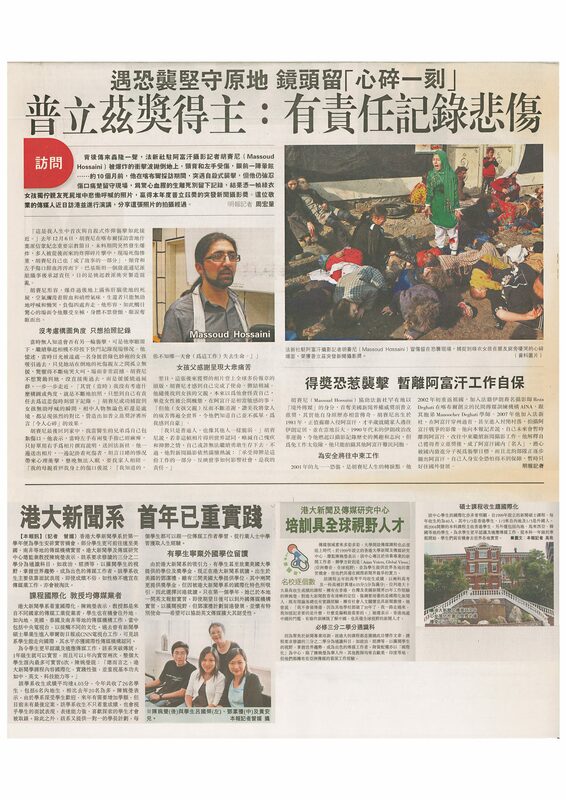 In April 2011, a team of BJ students found funding for and published an English-language student magazine for HKU called The Echo. It featured articles about student life, Hong Kong life and also sections on food, nightlife, the arts, theatre, film and fashion. 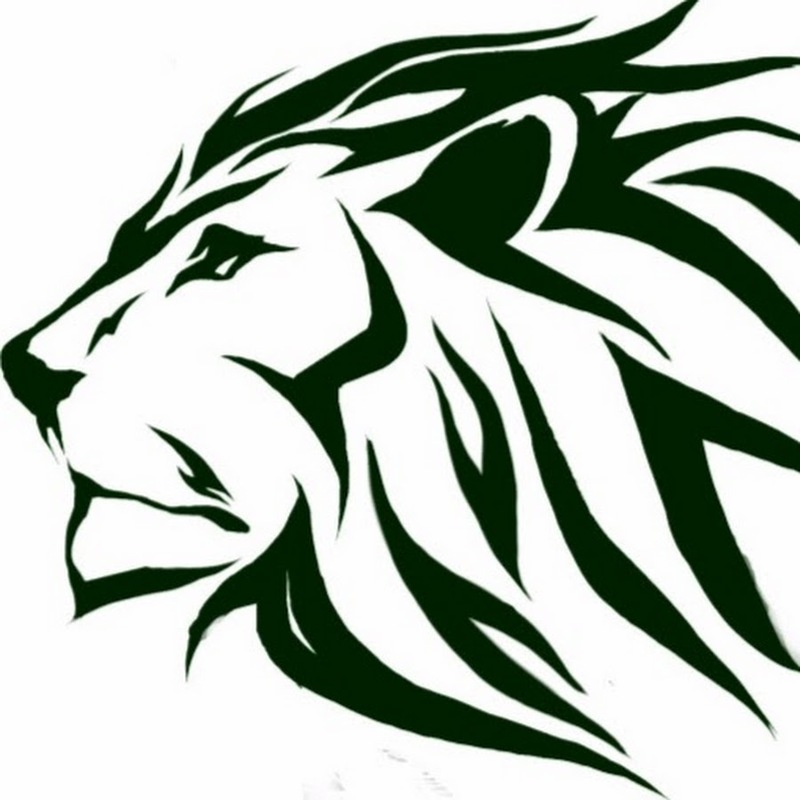 JMSC students also launched online newspaper, The Lion Post, for the HKU community in October 2015.